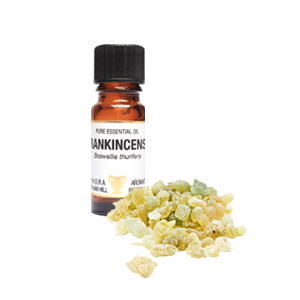 * Reviving, stimulating and uplifting. 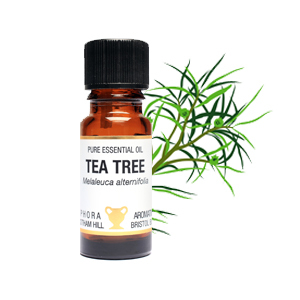 * Good for room fragrancing, a great muscle ease and relaxant and also useful at night time to help induce a calming sleep. 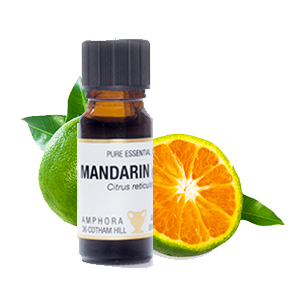 * The volatile oil obtained by expression from the fresh peel of the ripe fruit of the sweet orange, Citrus aurantium var dulcis – also known as Citrus sinensis (L) Osbeck, (Fam Rutaceae). 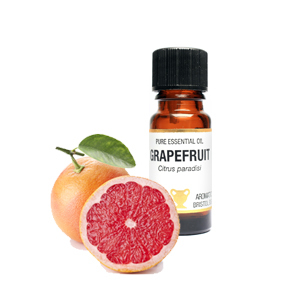 Good for room fragrancing, a great muscle ease and relaxant and also useful at night time to help induce a calming sleep. 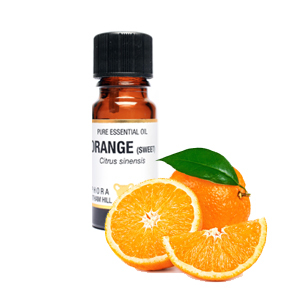 The volatile oil obtained by expression from the fresh peel of the ripe fruit of the sweet orange, Citrus aurantium var dulcis – also known as Citrus sinensis (L) Osbeck, (Fam Rutaceae).